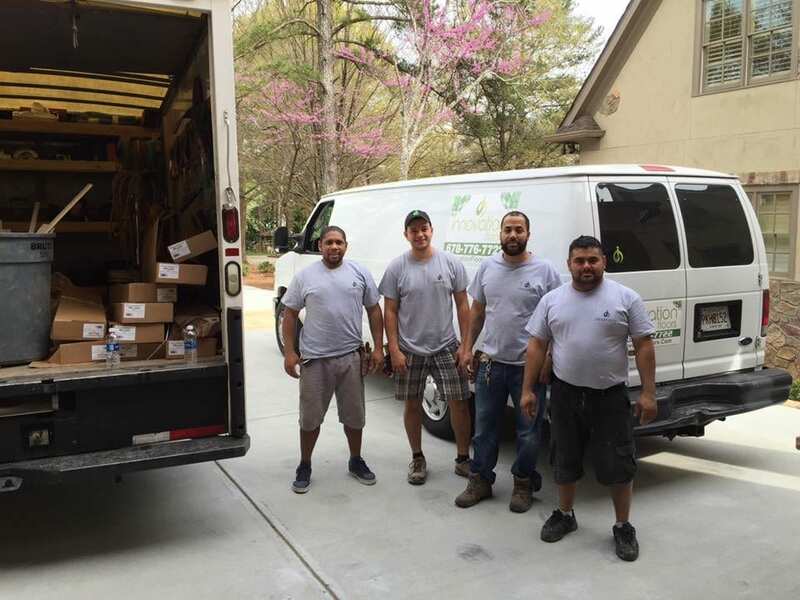 was founded by Rocyne Silva in 2010 with one mission in mind, to provide Atlanta with the best value coupled with expert installation. Innovation Floors sells and installs top of the line flooring with industry leading warranties. I worked with a few successful flooring companies before opening Innovation Floors in 2010. I knew I could bring Atlanta a better flooring value and at the same time provide the most detailed of installation. I view Innovation Floors as “your flooring solution” with the following: only top of the line flooring and flooring products, certified installers, knowledgeable in home consultants whose customer service is second to none.